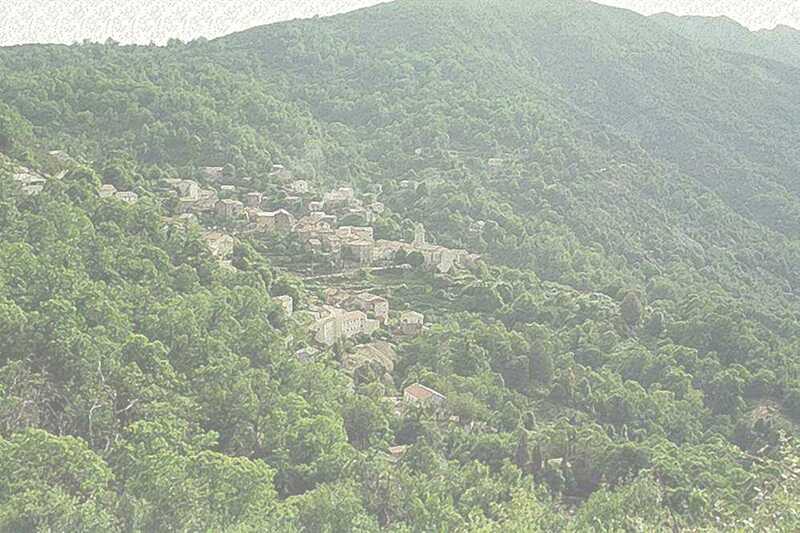 This web site was conceived for the people to discover the village of Marignana and its vicinity, and is intended for being used as a geographical and historical data base. Consequently you will find some historical event, and also the names and pictures of the different places. This website is of no official nature. You can go through the pages using the contents in the left frame : every click done on a chapter of these contents will display another page into the right frame you are reading. Satellite pictures provided by Google Earth, which you can download here, as well as maps extracts or aerial sights supplied by the IGN, will often be resorted to. Note that 3D is now available in Géoportail. Wpanorama, that you can download here, happens to be a program often useful to take advantage as can be of the panoramic views and mainly the 360 degrees views : it is light (only 3 MB), can be installed quickly and you can handle it easily. Some pages contain photo linked to the theme of the chapter, but in case you are willing to view them regardless of the themes, you will just have to go to the "photo" part at the bottom of the contents : all the photos of the website are gathered there. Of course these photos can be downloaded for a personal use, but it remains forbidden to use them in other websites without the prior permission of the author. Have a good time visiting the site !